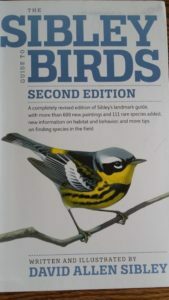 I as provided Sibley Birds Guide Second Edition Book from Chewy.Com to facilitate my review. All thoughts are 100 % honest and my own. 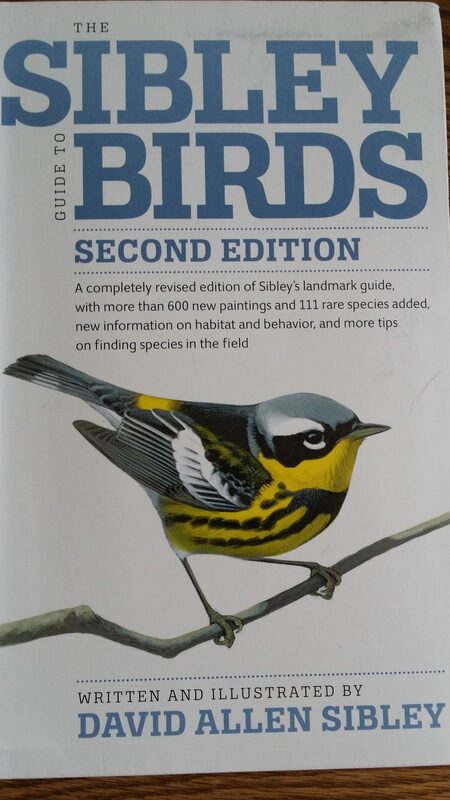 The second edition Sibley Birds Guide book is completely revised with more than 600 new paintings and 111 rare species added, new information on behavior and habitat, and more tips on finding species in the field. The book is written and illustrated by David Allen Sibley. The illustrations in the book are 15 % to 20 % larger for better detail. There are nearly 7000 digitally remastered paintings for better print quality. The attention to extended detail on every bird is exquisite and extensive. I have learned to look at birds more carefully and pay more attention to their wing patterns and markings making it easier for me to identify them correctly the next time I see one. I also pay closer attention to their bill length and the overall size of the bird and learning their songs and calls. I have learned what kind of trees or brush attract the birds in my own backyard. Some birds like older mature trees and others prefer pine trees. Some of my birds like to eat dried up berries on some of my hedges. Older trees are a good area for birds to go that like eating insects and ants that are found in and or on older mature trees. The Sibley Guide to Birds from Chewy.Com is a must have guide for the basic bird lover. I love how the Sibley Bird Guide shows you the pictures of the young birds and then the fully mature picture of the bird. It is interesting to see how the coloring in their feathers changes as they become more mature birds. I have learned what kind of birds like to eat at bird feeders. I learned that if their feathers are laying down or up it means that they are cold, scared or completely relaxed. The Sibley Birds Guide is my far the best bird guide book I have ever owned. 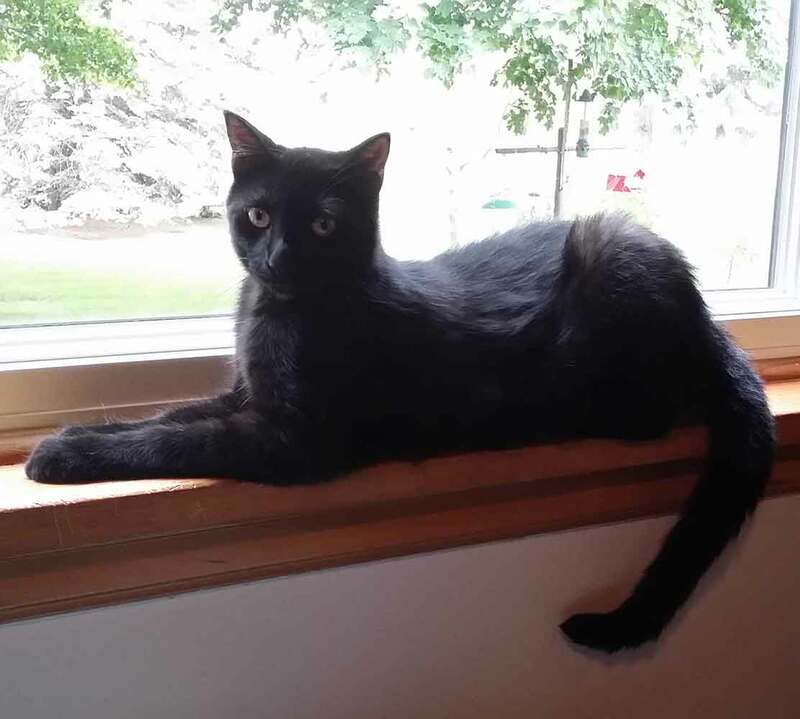 I keep it by my chair which is located by my picture window and my bird feeders for quick and easy reference. My cats are delighted that I have the Sibley Bird guide book from Chewy.Com. With the new guide book our caregiver can attract more birds at her bird feeder to keep us entertained throughout the day.